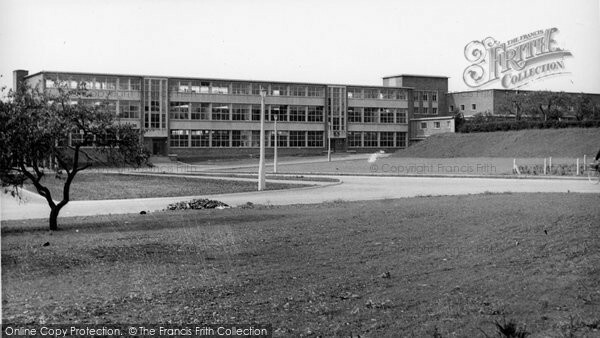 Ivanhoe School - a Memory of Ashby-de-la-Zouch. A memory shared by Peter Walker on Jan 20th, 2014. Send Peter Walker a message.